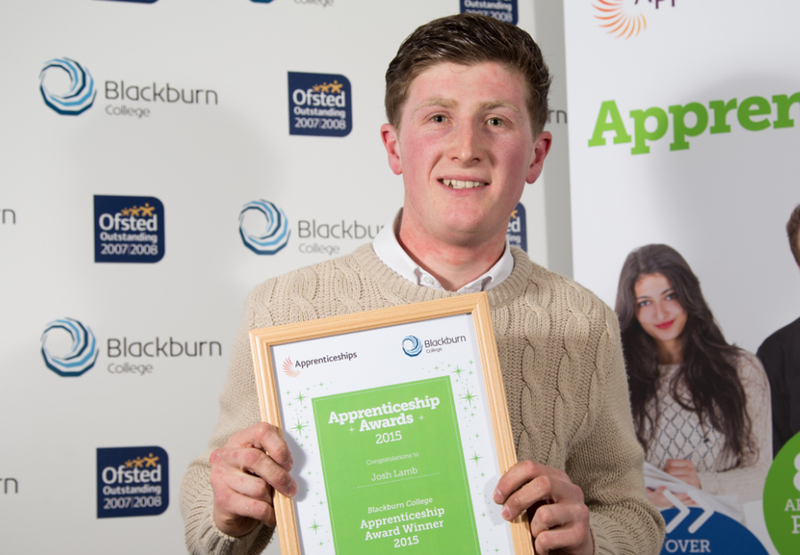 Josh started his Apprenticeship at another college but realised that Blackburn College could provide him with better employment opportunities and installed the faith in his own abilities to be an excellent Joiner. Since starting his placement with G Bleadedale, he enjoys the travelling aspect of his Carpentry and Joinery Apprenticeship which sees him working up and down the country on a variety of construction jobs. Josh aims to follow in the footsteps of his employer and become a highly skilled tradesman.